On Father’s Day, we honor those who hold the title of dad, pops, papa, father, grandpa, uncle, and even any male siblings and friends who are dads. 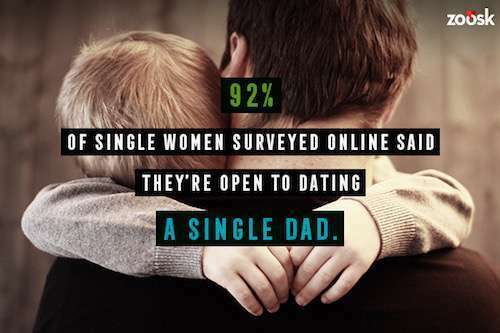 The Zoosk study looked at over 3,000 single women and analyzed over 300,000 messages determine that single dads are really a hot ticket for women looking for love online. Dad bods are in. Six-packs are out. 24% finding a “dad bod” them attractive. 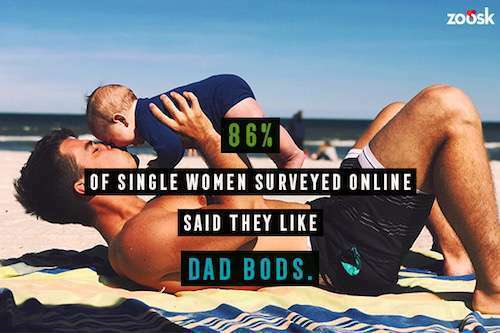 If you include the term “dad bod” in a message, daters are 41% more likely to respond. More than half (55%) of women think that dad jokes are a great way to break the ice. 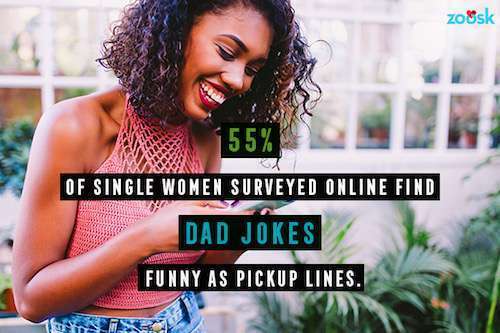 66% of Millennial women find dad joke-type pick up lines even funnier. Single dads are no longer the center of the universe. 15% of women say single dads are more caring. 9% believe single dads are more patient. 41% believe single dads are more responsible. 9% think single dads are more thoughtful. 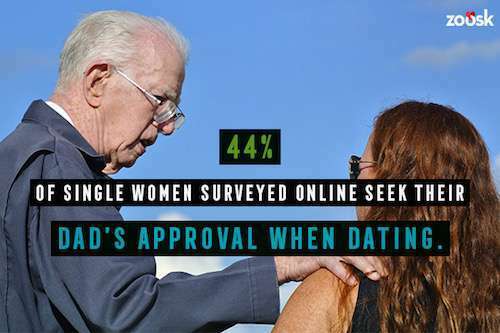 44% of female online daters like getting their dad’s approval of their date. 61% of women like it when their boyfriend asks their dad for their hand in marriage. With close to 100% of women interested in dating a single dad, we honor and encourage all of the single dads to enrich their lives by adding love to the mix. Wishing all of the dads a very Happy Father’s Day, wherever you may swipe or roam. Julie Spira is America’s Top Online Dating Expert and Digital Matchmaker. She’s the CEO of Cyber-Dating Expert and has been coaching singles on finding love online for almost 25 years.